Jackson is a wild place. Why not head out and see for yourself? Outdoor adventures abound in this mountain town, so get outside and explore. Be sure to take appropriate precautions for recreating outdoors and have all the skill, knowledge, and equipment necessary for a safe trip. Also, be aware of potential dangers, including rapidly changing mountain weather and wildlife (this is grizzly country, after all). If you’re not quite sure how to safely explore, sign up for a trip with a local outfitter for a safe and exciting taste of the wild. Get out into the wilds surrounding Jackson on your own two feet for an up-close look at the Greater Yellowstone Ecosystem. For a close-to-town hike, check out the trails near Cache Creek or Teton Pass. To get further into the wild, explore Grand Teton National Park or Yellowstone National Park, or set out on trails in the Bridger-Teton National Forest. This year is the 50th anniversary of the Wild and Scenic Rivers Act, so why not get out and explore what the local waterways have to offer? 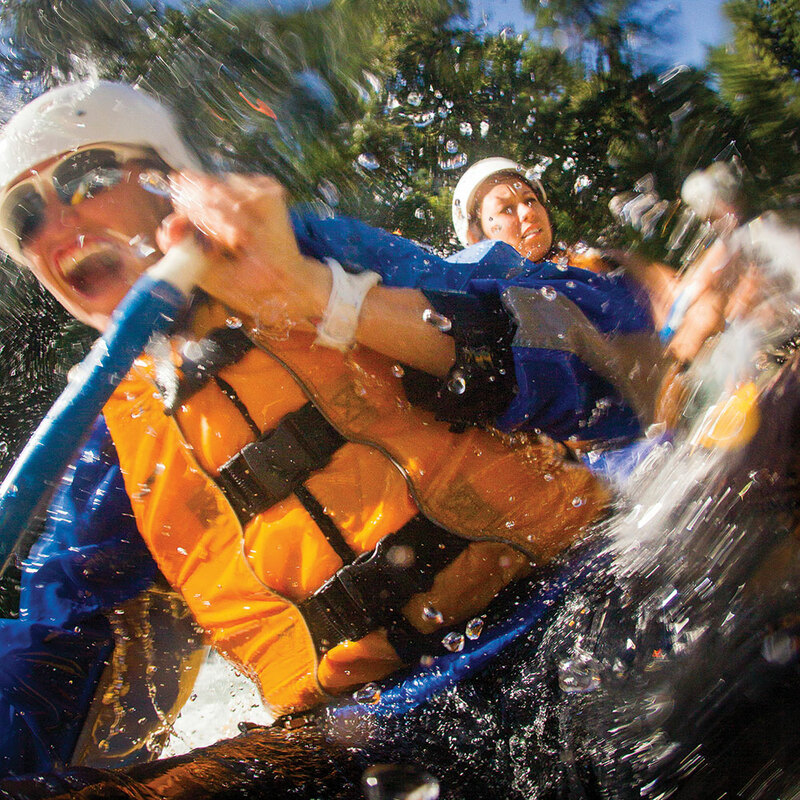 Sign up for a whitewater or flatwater trip with a local rafting company. View the region’s incredible local wildlife with expert guides from Jackson Hole Eco Tour Adventures. Take a guided tour for a few hours, a full day, or embark on a multi-day excursion. Whether you prefer to road bike, ride cross-country, or chase downhill adrenaline, Jackson has boundless biking options. 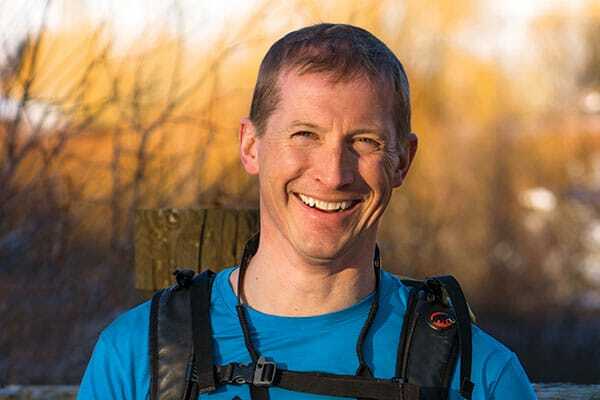 Local pathways offer plenty of paved fun, while Cache Creek and Snow King Mountain’s trail networks are great for cross-country enthusiasts. For pure downhill thrills, experts can check out the trails near Teton Pass. The bike parks at Jackson Hole Mountain Resort and Grand Targhee Mountain Resort offer lessons and trails for many different levels. Spend a day at the lake and enjoy a lakeshore walk, a chilly swim, or get out on the water in a canoe, kayak, or stand-up paddleboard. Check with rangers for up-to-date restrictions, and be sure to follow all regulations and obtain necessary permits. 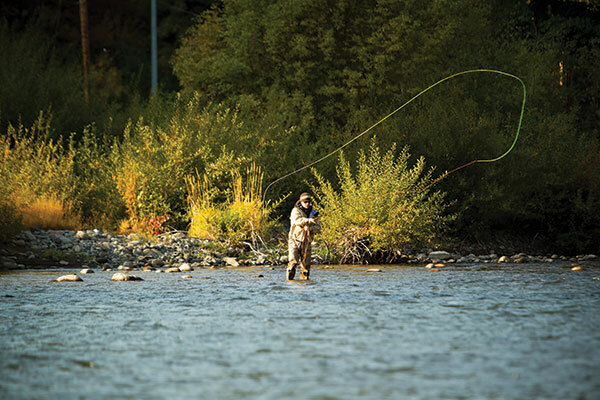 Hire a guide to learn the tricks of fishing in the area’s waterways, or stop by a local fly-fishing shop to see what’s biting and stock up on necessities. Be sure to get a fishing license and follow all rules and regulations. Camping is one of the best ways to maximize your outdoor time. Pitch a tent at one of the many campgrounds in Grand Teton National Park, Yellowstone National Park, or beyond. Grab a backcountry permit for an overnight trip deep into the wilds of the parks. 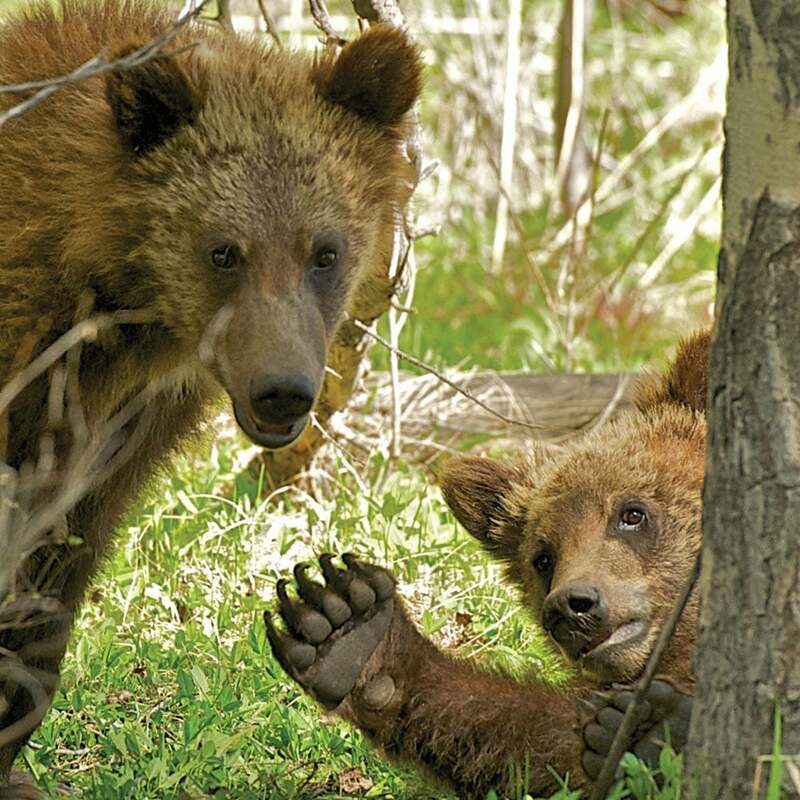 Be sure to obtain appropriate permits and take all necessary precautions in grizzly country. Don’t just stare at peaks from the valley. Sign up for a trip with a local guide to climb a popular route. 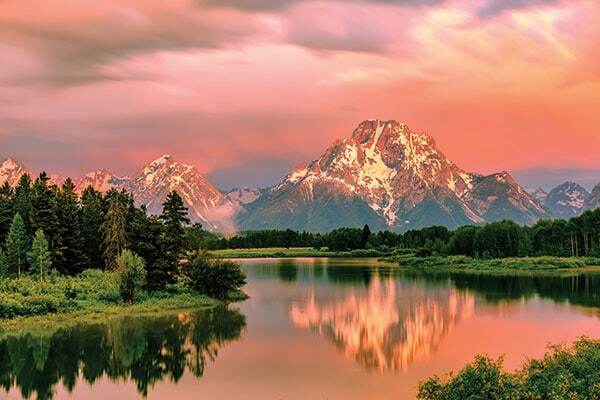 Several guide services offer trips up the Grand Teton and other prominent peaks. At Snow King Mountain, you can fly down the hill on the Cowboy Coaster or Alpine Slide, or take on the challenges high above the ground in the Treeptop Adventure Course. Hike, bike, or take a scenic chairlift ride for an outstanding aerial view. 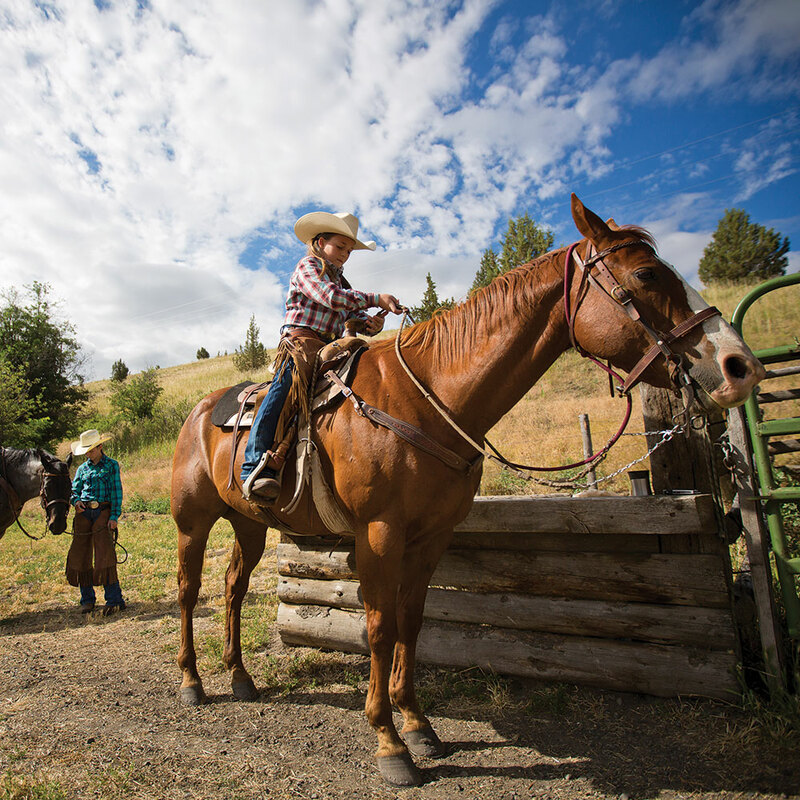 Western traditions are alive in Jackson, and going for a horseback ride is one of the best ways to see the wild for yourself. Join a local outfitter for a day ride or an overnight pack trip.